Are you joining us at the University of Warwick for the Woman Who…Network? You are invited to join us at the Woman Who…Network at the University of Warwick on Friday 8th September 2017. Join over 40 women in business and students who have already booked to hear from four great local and inspirational women in business. There will also be an opportunity to network, make new connections and to meet some of the 2017 Awards Winners, Finalists and Judges. 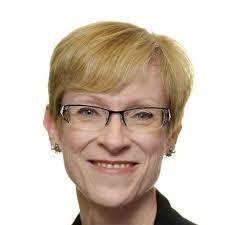 Anne Wilson leads a team of 14 careers professionals who support c24,000 students across more than 30 academic departments at Warwick in order to enable students to achieve their potential. Anne is a keen advocate of women’s personal and professional development. As a licensed ‘Sprint’ trainer, she co-delivers a development programme for female undergraduates. 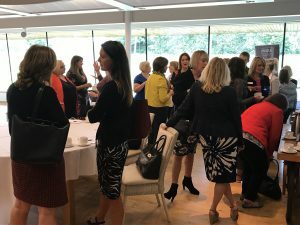 Anne has also established ‘Inspiring Women’ – a series of occasional talks for staff from high profile senior women within and outside the University, which have been both well-received and attended. 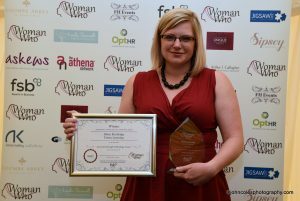 She is also a qualified coach and careers consultant and a contributor to Warwick’s popular Careers Blog. Lyn Bromley has been the Managing Director of First Impressions Training Ltd since September 2010. She is an experienced people manager, trainer and consultant. Her corporate background spans finance, training, consultancy and project management. 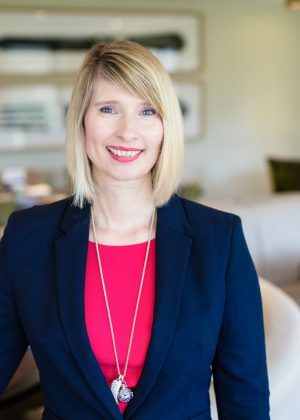 She has worked with clients from a whole host of industries from financial services to law, from SMEs to blue-chip organisations. Lyn is passionate about developing leaders, helping businesses to transform the performance of individuals and teams. This enables them to reflect the brand vision and values of the organisation and to create outstanding client service. Totem learning co-founder, author, blogger and international speaker on the topics of Serious Games and learning technologies, Helen has over a decade of experience of applying behavioural and cognitive theories to highly-interactive serious games and training solutions for some of the world’s leading businesses including Shell, PwC and Deloitte. Helen’s understanding of psychology and game mechanics, combined with her deep knowledge of learning theory has been applied to an incredibly varied range of solutions to impact thousands of lives around the world.